This time of the year never fails to make me miss my granddad so much. Not only because what would have been his 89th birthday is approaching at the end of this month, but also because he delighted in dressing up as Santa Clause every year. He stood on the street corner waving to passersby, visited the local elementary school, and of course, entertained his grand kids. 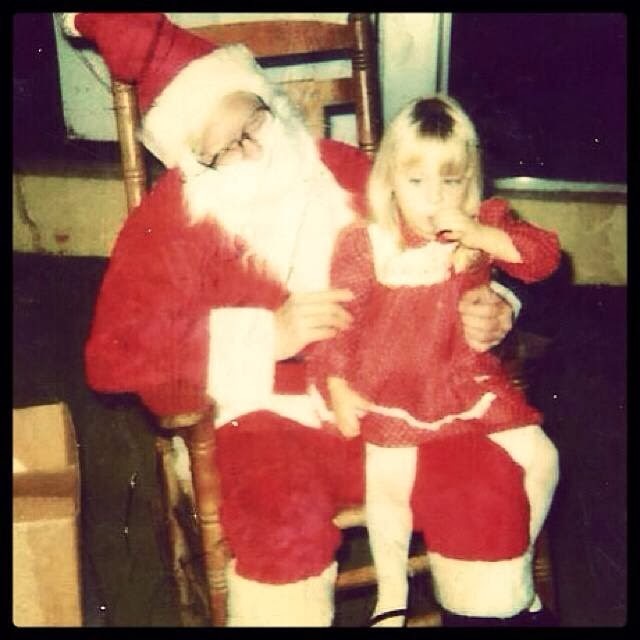 When I was a child, even before I knew that there was no St. Nick (not to mention, the Tooth Fairy and Easter Bunny) there was one thing that I did know. 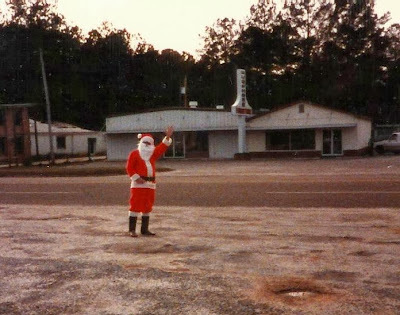 . . that my granddaddy was one of Santa’s Helpers. I was extremely proud of that, mostly because I figured that ought to give me an edge on getting the really good presents. But also because it was fun. 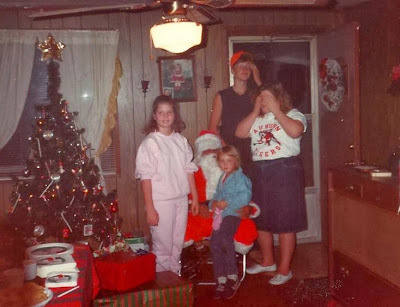 It was fun being Santa’s Helper’s helper and handing out candy canes to other little kids, and it was even more fun being in on what seemed like a giant secret at the time. Now, I look back and those are some of my favorite memories that I’ll always cherish. Next post: Maiden Hill Farm Gift Bag Giveaway.